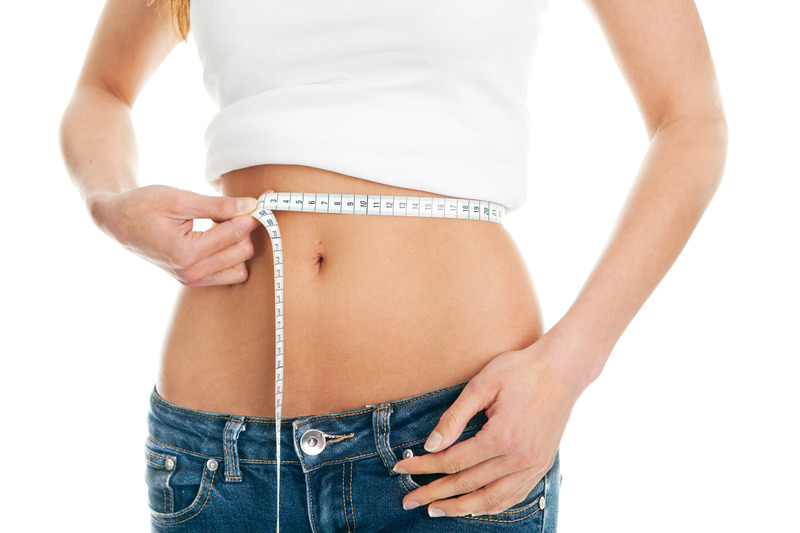 By now, you must all be aware of the recent craze for that extra “itty-bitty waist!” It is as if eating clean and working out is not nearly enough to obtain the desired body sported by celebrities and portrayed in the media. Now, there is not only a demand to be healthy and fit, but women are pressured into creating a ridiculously small waist to further accentuate their feminine curves. We all know eating clean and training hard will help achieve a stellar figure, show off those summer abs and help build curves. However, there is no way that weights or any routine for that matter, will make your waist any smaller than your body structure allows. So, what are women all over the world turning to in order to create this nearly “invisible” waistline? Waist trainers and waist clinches. These are corsets worn for up to twelve hours at a time to compress ones’ waist. 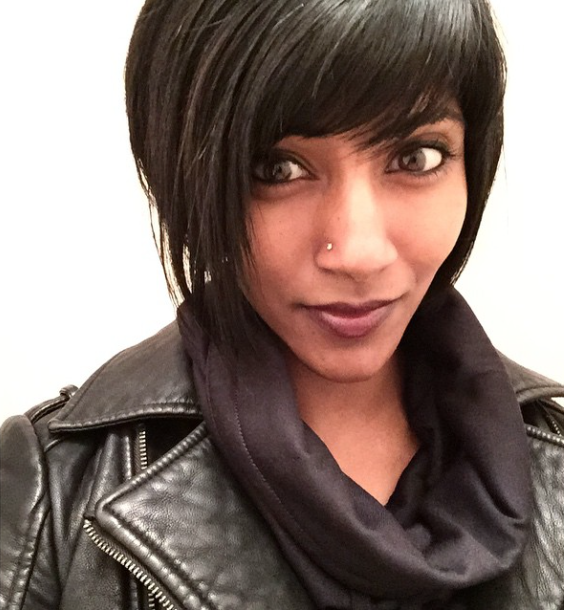 This body modification has gained a lot of attention from fitness models, celebrities and your everyday gym goers; each with their own opinion on whether this route is the way to go or not. Initially, I was just skeptical of the product, but after doing some research, I can say that I am not a fan of what these waist trainers or waist clinchers are intended to do nor would I ever advise someone to go that route. Through this article, I hope to explain to you the pros and cons of this product so that you, yourself, can come to a conclusion of whether or not waist training is a waste of time. 1) Waist trainers do, in fact help shed inches off your waist to further enhance one’s hip to waist ratio; achieving the exaggerated coke bottle shape. 2) Helps eliminate water weight due to the latex material in which these waist trainers are generally made out of; this is only temporary. 3) Restriction against abdomen and torso helps prevent overeating. 1) Waist trainers do not help eliminate body fat as it just redistributes it. 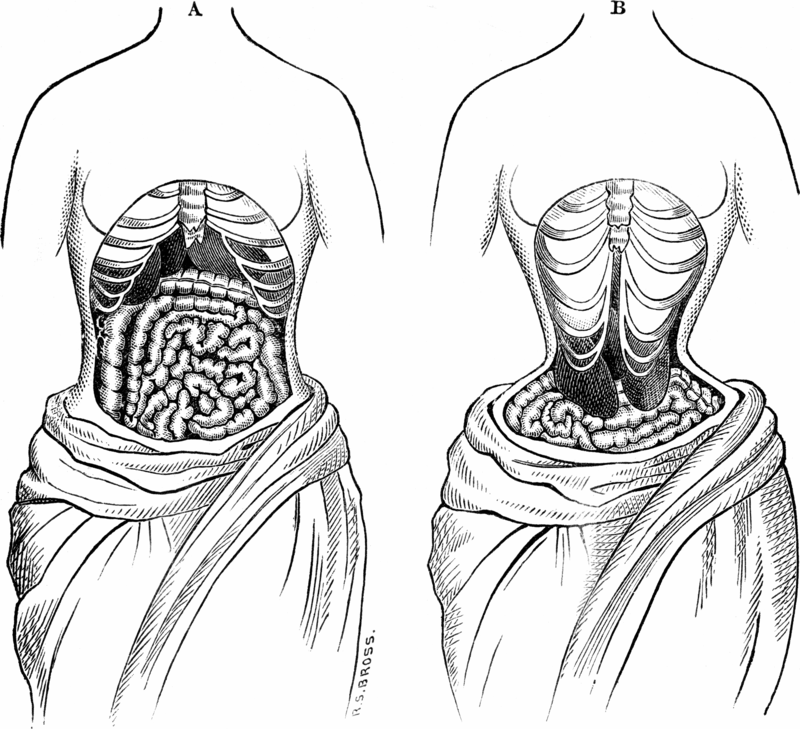 2) Waist trainers compress and redistribute the organs located in the trunk of the body; body modification. 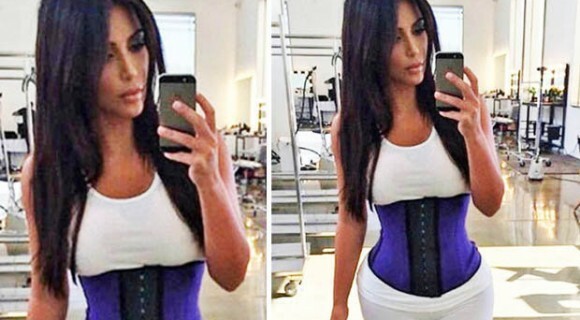 3) Instances where consumers experienced bruised ribs due to waist trainers. 4) The constant restriction of abdomen and torso causes loss and shortness of breath; disturbs full expansion of diaphragm and process of oxygenation throughout the body and further complicates this when worn during periods where the body’s demand for oxygen is greater (e.g. working out). 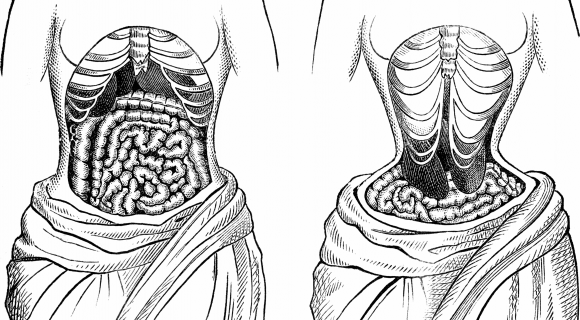 A diagram showing what corsets would do to the ribcage and organs – before and after. 5) Waist trainers prevent regular blood flow, affecting ones’ blood pressure; causes dizziness and faintness. 6) The restriction against abdomen causes digestive problems; by preventing regular movement within ones’ intestines and colon, issues like heartburn and chronic constipation may result. 7) When worn too tight, waist trainers interrupt the natural development of core muscles. 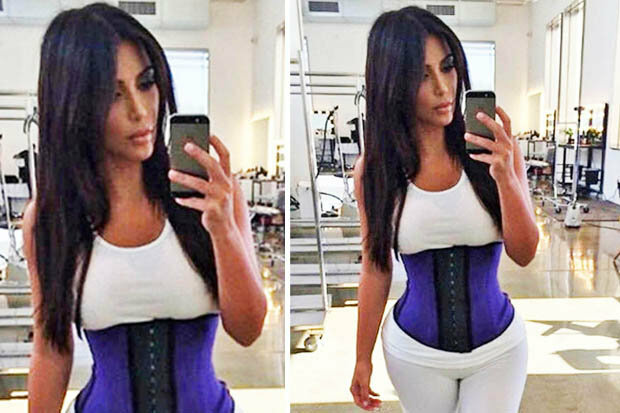 Kim Kardashian is seen wearing a waist training corset. I’ve only outlined the major perks and risks that one would want to know about waist training, however I do urge that you look into it further before considering even purchasing the product. I’ve seen young females in the gym sporting those waist trainers and hope that they have chosen that route because they are unaware of the downfalls. It’s rather unsettling how vain society has become. The idea of women prioritizing these rather absurd expectations of how women should look, especially when it is not something that can be achieved without compromising your overall body function and health disturbs me greatly. I hope that by reading this, you are aware of what this product actually does and if you know a girlfriend that is considering or using the product, that they be made aware of the compromise they make. 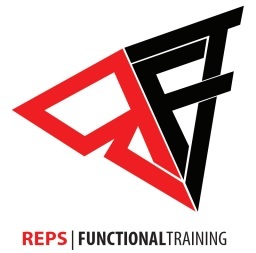 BOTTOM LINE – we are all born in various shapes and sizes and although we are bombarded with these expectations, there should never be any reason that being fit and healthy through a good diet and program is not enough. For questions and inquiries, you can also contact me on Instagram at @sulaksanas! Your question may be the topic of my next piece! 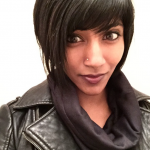 This entry was posted on Saturday, May 23rd, 2015 at 1:33 pm	and is filed under Athletics/Sports, Cafe. You can follow any responses to this entry through the RSS 2.0 feed. You can leave a response, or trackback from your own site.